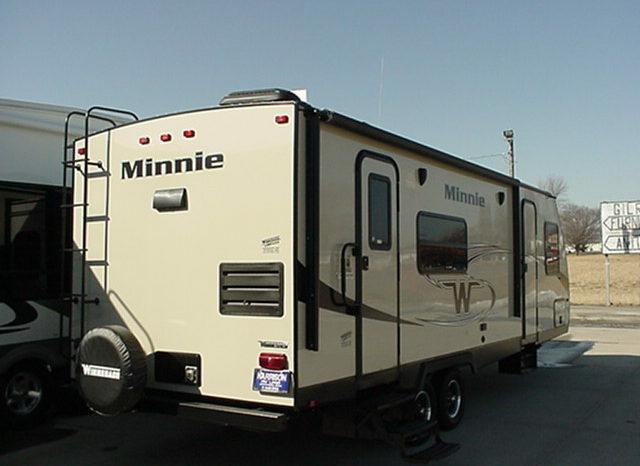 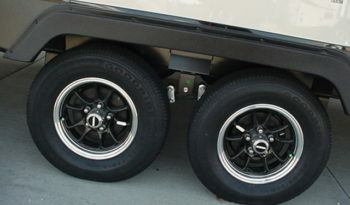 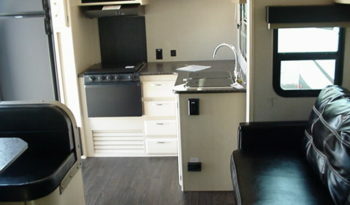 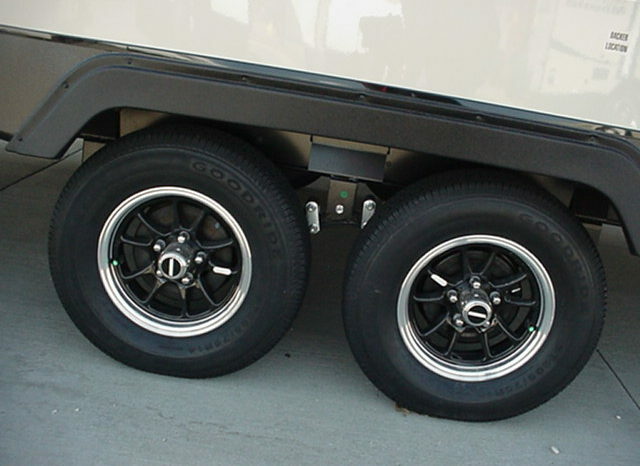 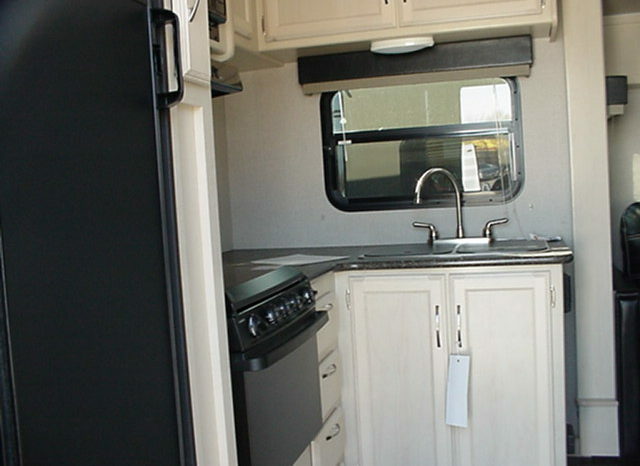 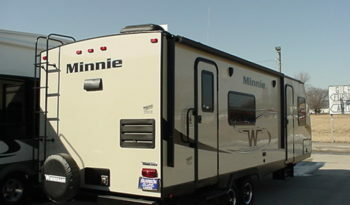 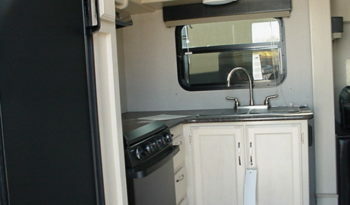 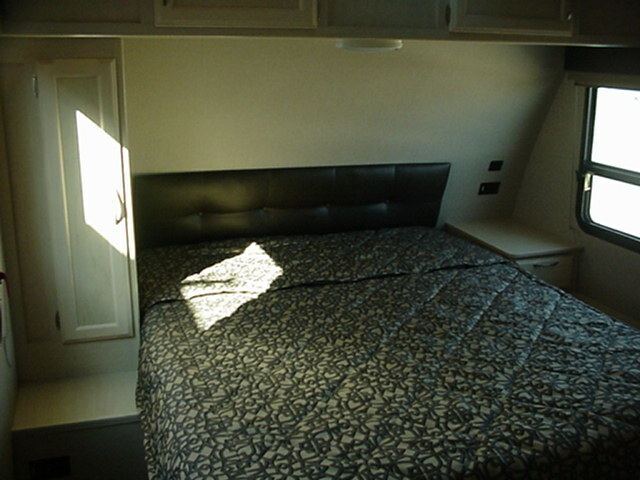 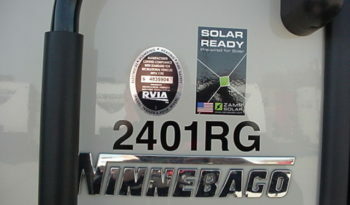 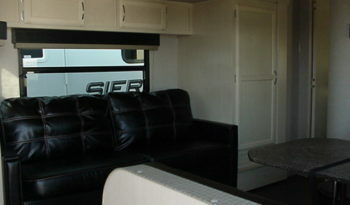 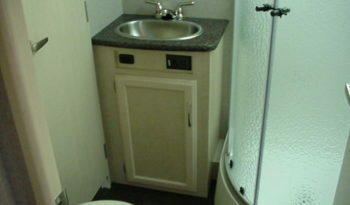 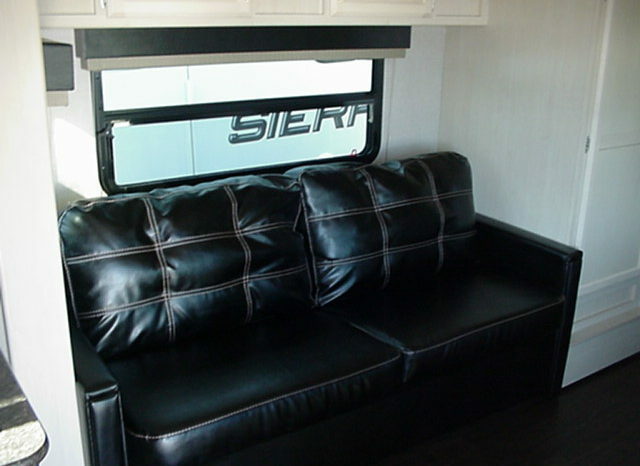 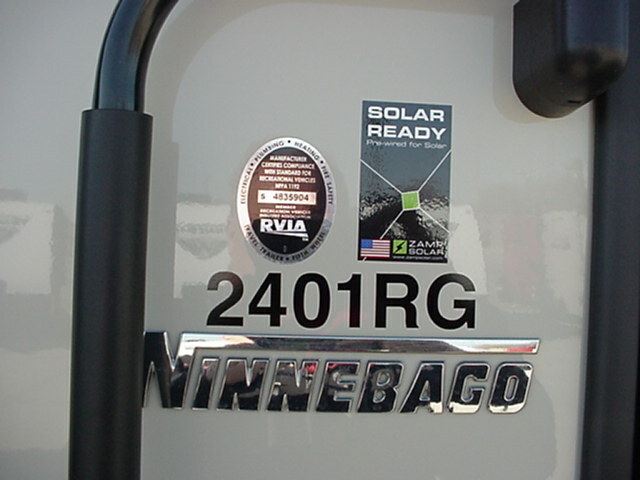 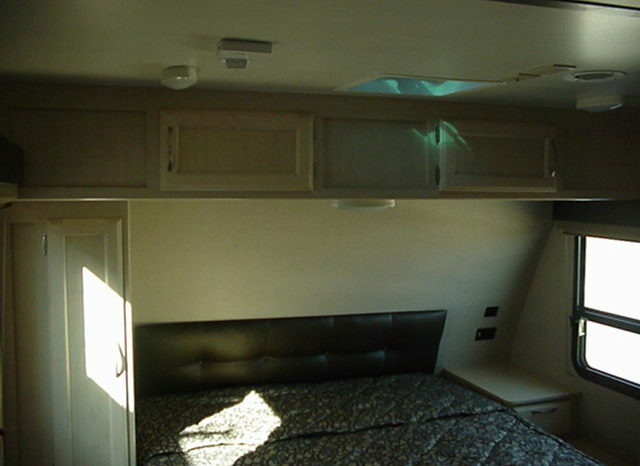 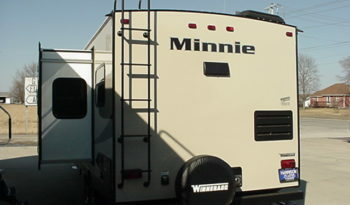 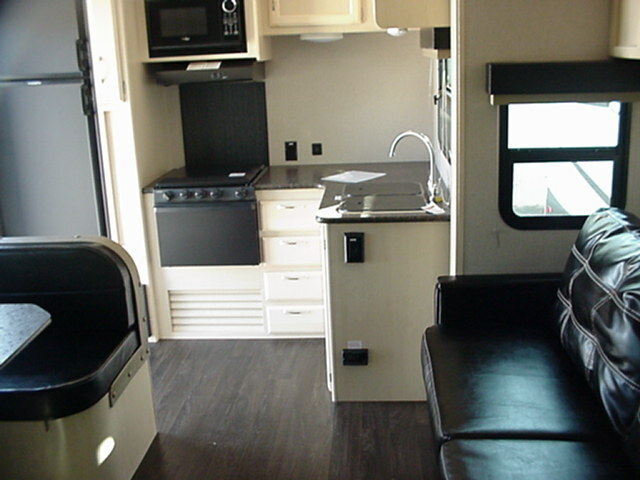 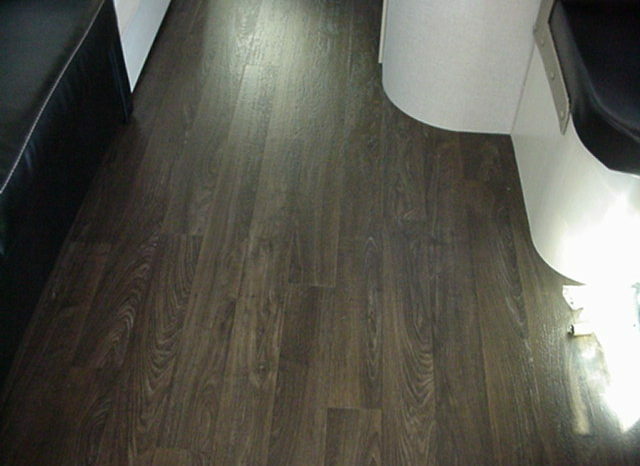 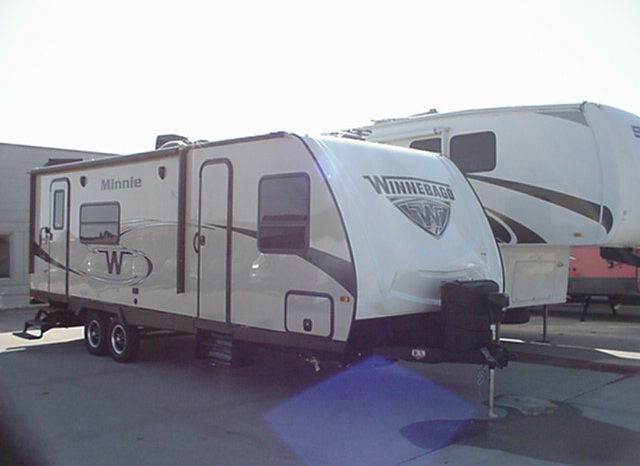 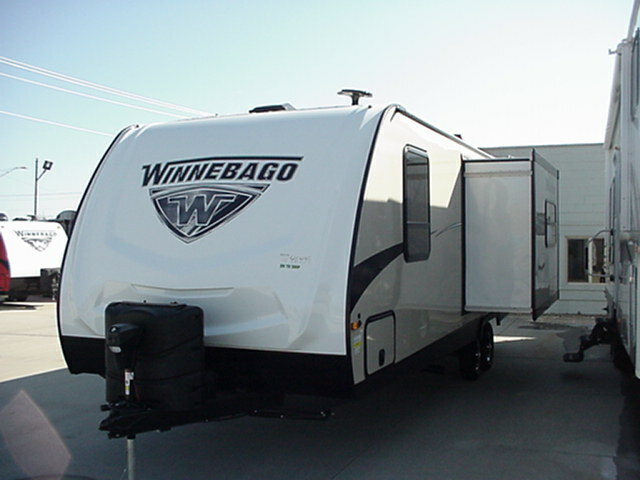 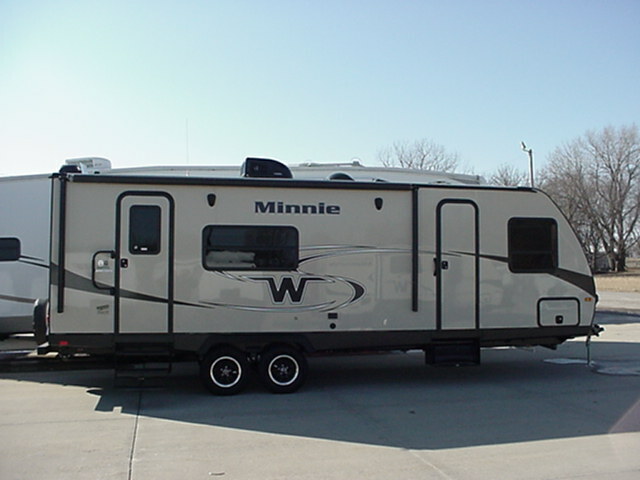 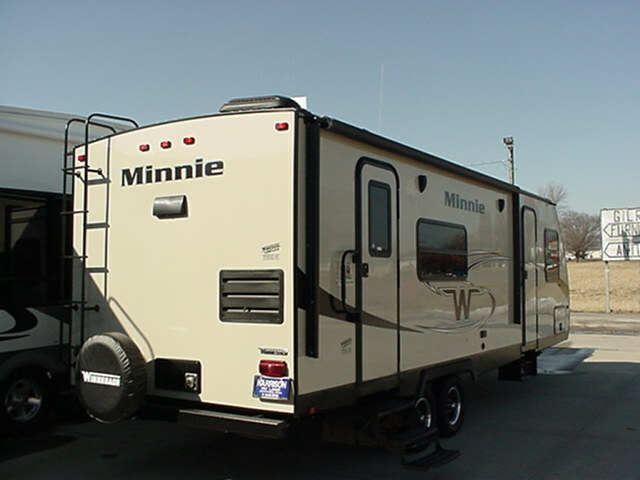 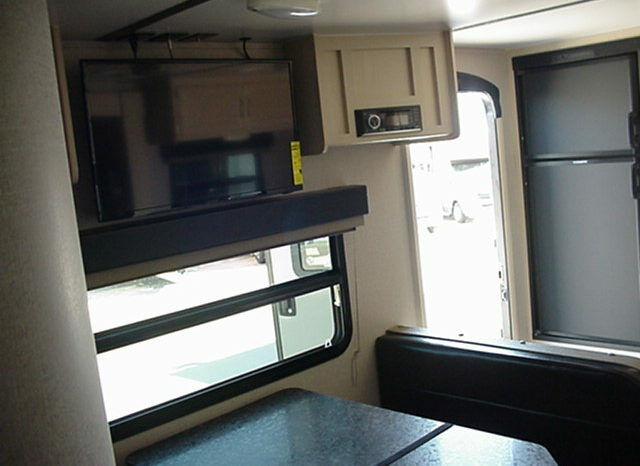 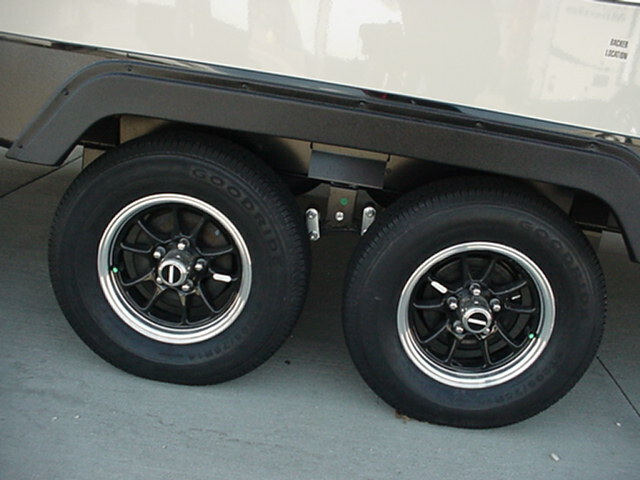 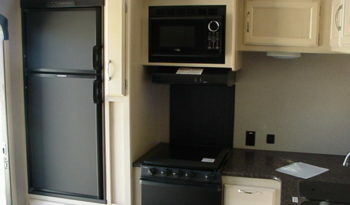 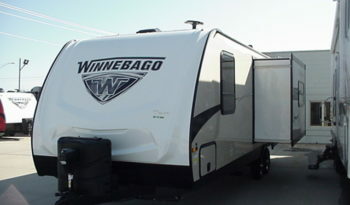 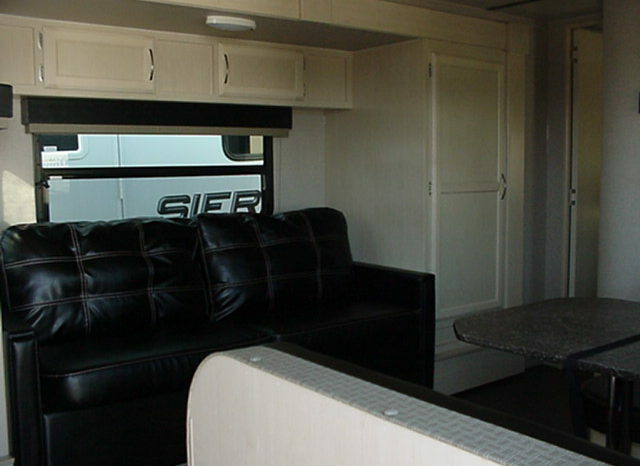 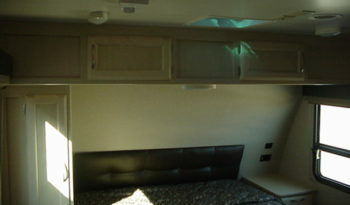 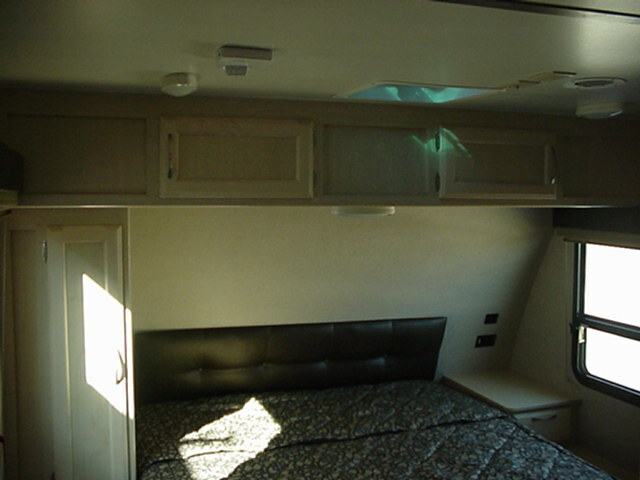 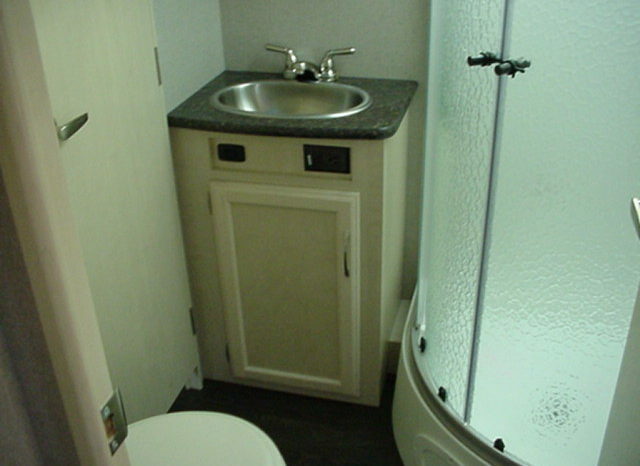 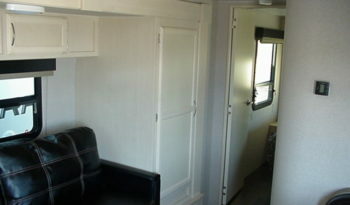 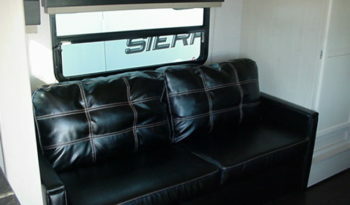 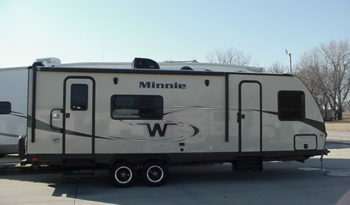 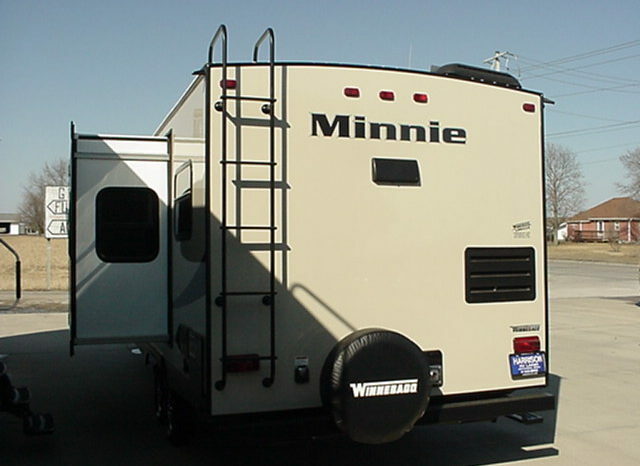 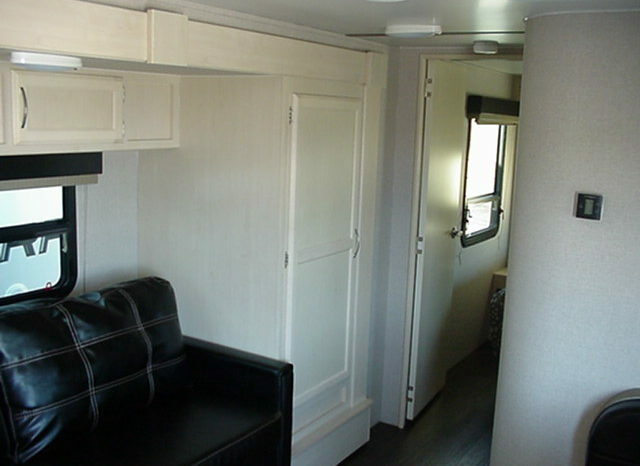 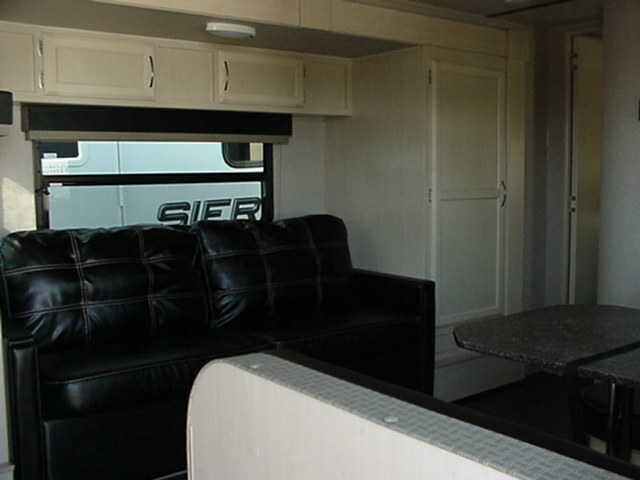 that you will find in this MINNIE 2401RG travel trailer by Winnebago Industries Towables. 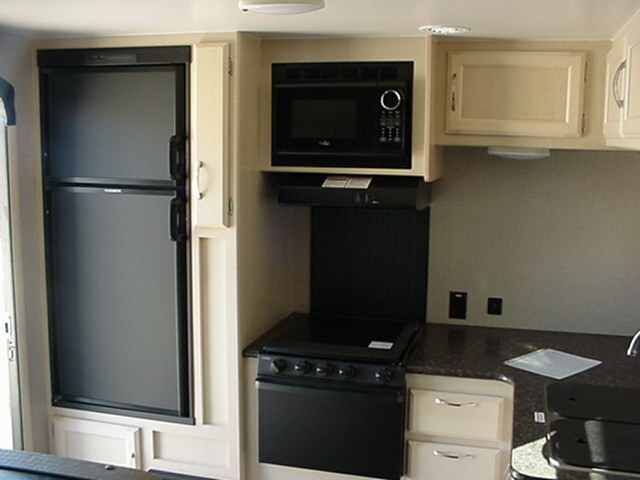 Step inside the rear most entry door and find the kitchen area along the rear wall. 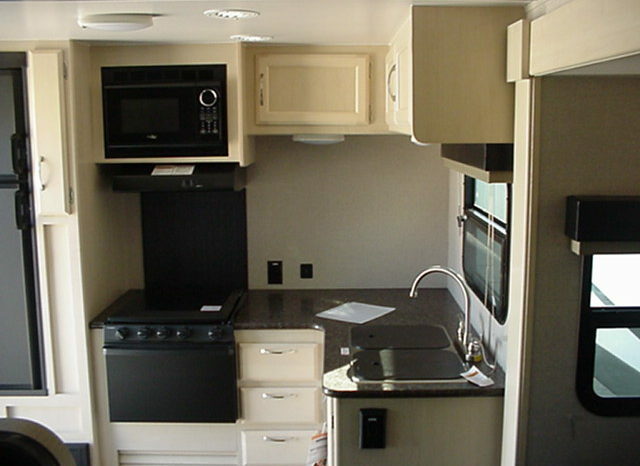 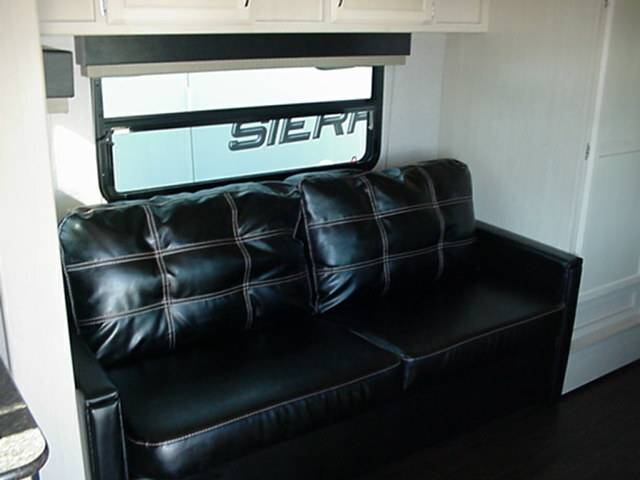 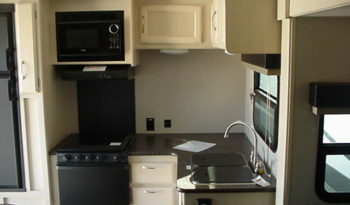 Here you will enjoy making all of your meals and snacks. 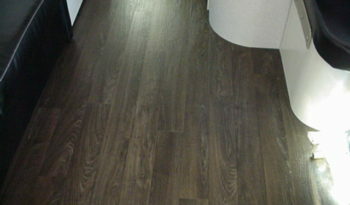 There is also ample overhead cabinets for your daily dishes and things. 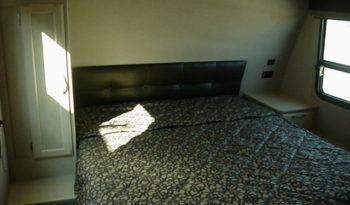 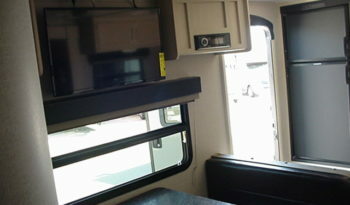 15.0 BTU Upgraded Roof Air Cond.